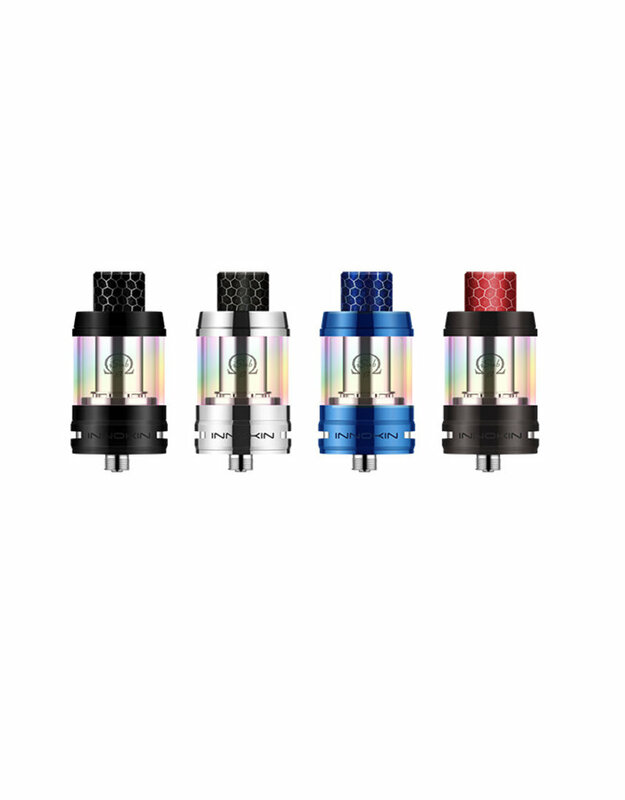 The iSub-B is the first Innokin iSub tank powered by advanced Plex 3D Coils with 3D mesh which use less power to deliver bigger flavors and clouds. Plex 3D Coils advanced coil design with ‘Micro-Grooves’ increases the surface area and produce amazing flavors. - Twist to open Top-Cap. - ‘Four Point’ Adjustable Airflow. 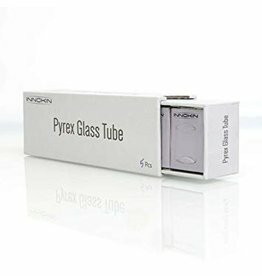 - High Quality Stainless Steel and Rainbow tinted Pyrex Glass. - Automatic fill-shield Prevents Flooding When Filling. 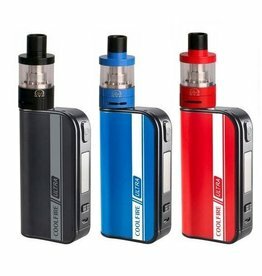 - Available in Stainless Steel, Blue, Black, Gunmetal. - Compatible with All Innokin iSub Coils. - Plex3D Pattern with ‘Micro-Grooves’ Boosts Flavors. - Ultra-Rapid Heat-up and Cool-down Extends Coil Life. - High Efficiency Coil Power Flow. - Organic Cotton and Wood-Pulp Wicking. 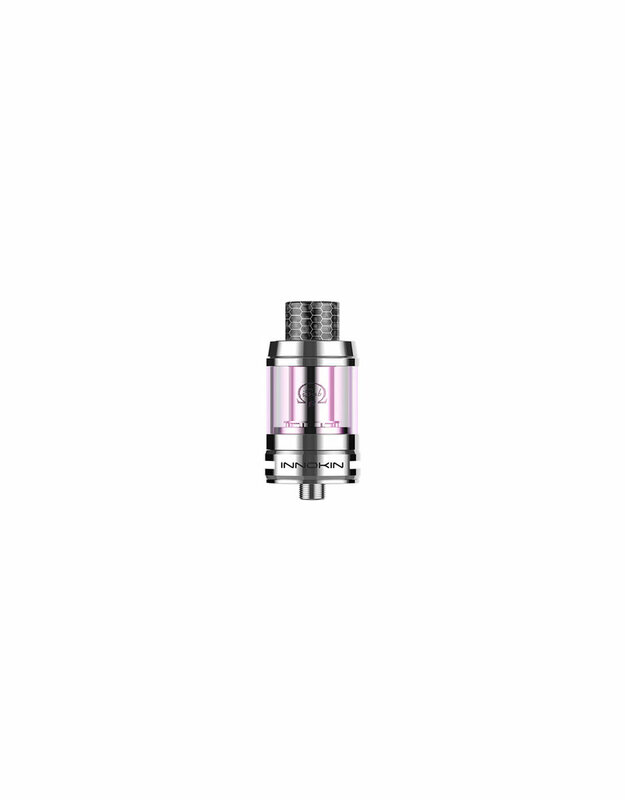 - Plex3D Coil is Compatible with Innokin iSub Tanks. 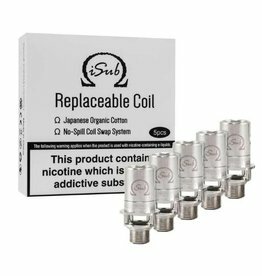 0.2ohm and 0.5ohm iSub coils are for sub-ohm vaping. Sold as pack of 5 pcs. Discount is applied when 20 Packs are bought. 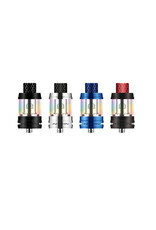 Innokin iSub VE Tank available in 5 different colours - Black, Blue, Red, Stainless Steel & White. 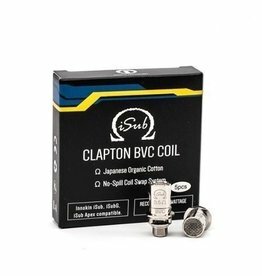 1 x 0.5 ohm Kanthal BVC Coil Inside! 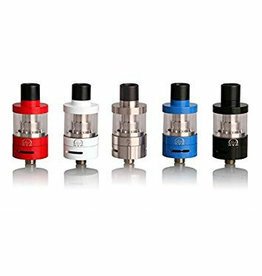 Innokin iSub Clapton BVC coils compatible with iSub V tank, iSub VE tank and iSub Apex Tank, resistance available is 0.5 ohms. 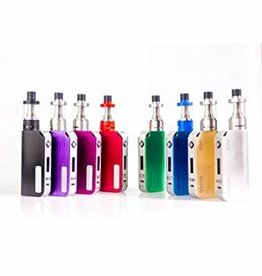 sold as pack of 5, discount is applied when 20 packs are bought. 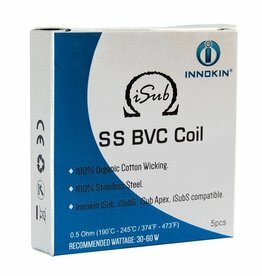 Innokin Isub SS BVC replacement coils , made from 100% steel and 100% organic cotton, ideal for vaping at different temperatures. 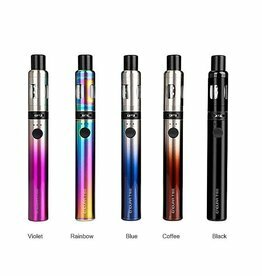 Innokin Endura T18 II Kit is the latest version of the world's most popular vape pen and comes in 5 different colours - Black, Blue, Coffee, Violet & Rainbow.